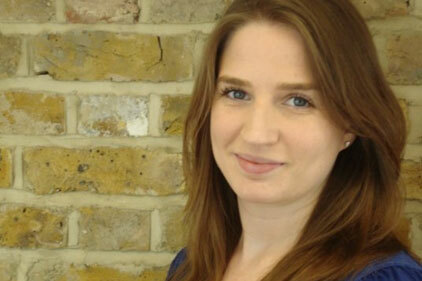 Mandate Communications has bolstered its consumer PR division with the appointment of former Frank staffer Jo Slatem. She joins as a director in the consumer PR division Brand Mandate. She will report to Brand Mandate's managing director Rachael Sansom. Slatem previously spent seven years at The Red Consultancy, joining as an account manager in 2002 and leaving as a director of consumer brands earlier this year. In March this year she joined Frank PR as a director before PRWeek revealed she was leaving after only nine months at the agency (PRWeek, 13 November). Slatem has led on PR strategies for a number of high profile brands including McDonald's UK and Europe, Heinz, LEGO, Cadbury Dairy Milk and Bassetts. Most recently she was worked on accounts including Premier Foods, Innocent, Bupa and L'Oreal.